Locally owned company established in 2017. When you rent with us, you support a reliable local initiative and receive personalized service. 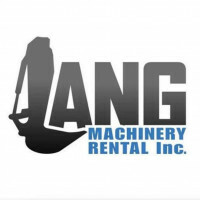 lang machinery rental does not have any renting reviews yet. We can't wait for you to be the first one to review. Light & compact to get the job done.